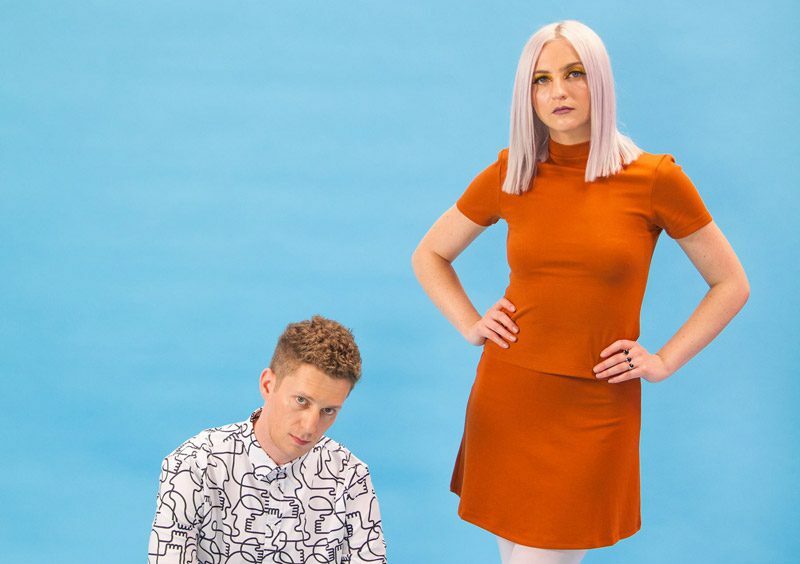 Electric pop duo FYOHNA released a music video for their song “Misjudged,” off of their self-titled debut EP. The video captures the beautifully haunting vibes present in “Misjudged”. Offering chilling, yet awe-inspiring cinematics, the video enhances the experience of the song. The viewer is met with eerie images set to the atmospheric music of the song. The music video compliments and adds to the song’s vibe to truly give the viewer an ethereal experience. Watch the video for “Misjudged” below!